There are warning signs investors should look out for before parting with their money. For debt mutual fund investors, the bad news does not seem to stop. After the high profile IL&FS blowout last year, recent credit events related to Essel (Zee) Group companies and Dewan Housing Finance Limited (DHFL) have again raised the spectre of defaults and credit rating downgrades, directly impacting debt mutual funds that have lent heavily to these entities. These funds cumulatively held Rs 8,000 crore and Rs 8,650 crore worth of bonds, respectively, of these two entities as on 31 December 2018. This need not cause panic as debt funds continue to be a safer proposition than putting money directly in corporate bonds. However, there are some red flags that investors should be aware of when investing in debt funds. Current rules outline how much interest rate risk debt funds can take. This ensures the investor understands how sensitive the fund will be to fluctuations in interest rates. 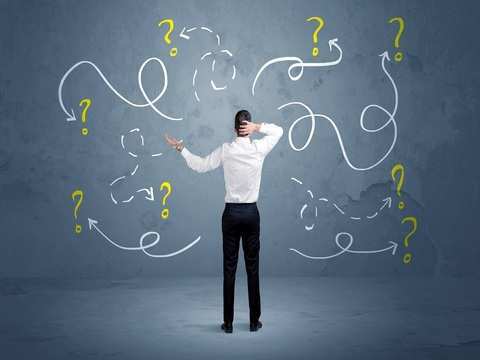 However, there is no such provision for the extent of credit risk these funds can take, apart from those specifically classified as credit risk funds. In other words, most debt funds are free to invest any amount in instruments with a low credit rating. Credit rating signifies the debt repayment capacity of the borrower. While low rated bonds fetch higher yields, boosting a fund’s return profile, these carry high potential of default, enhancing the risk profile of the fund. Many short-term debt funds have parked a large portion of their corpus in sub-AA rated instruments to bolster returns. These are often positioned as substitutes for bank savings account or fixed deposits and so are not expected to compromise on the safety aspect. Investors should be wary of such funds, unless investing in a credit risk fund—mandated to invest lower down the credit ladder—with a clear understanding of the risk it entails. 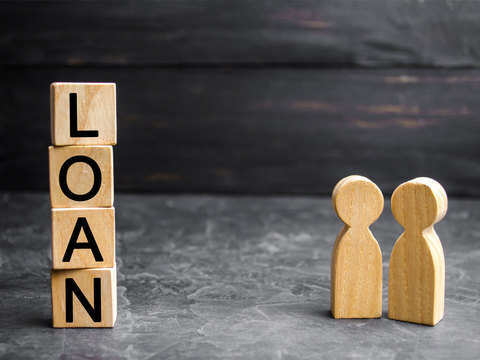 “It is imperative investors have a closer look at the credit break-up of a debt fund’s portfolio and invest only if comfortable with the quality as indicated by credit rating profile,” insists Kaustubh Belapurkar, Director – Fund Research, Morningstar Investment Advisor. 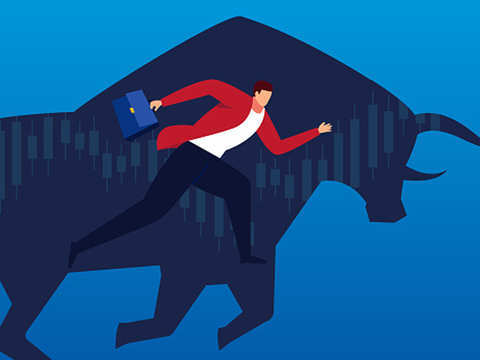 Investors should stop chasing higher yields in bond funds, says Ankur Maheshwari, CEO, Wealth Management, Equirus Capital. “Debt funds are meant to provide safety and not multiply wealth. Investors should stick to funds with high quality assets, preferably holding at least 80% in AAA or equivalent rated securities,” he adds. Debt funds offer an element of diversification as they spread investments across 30-40 companies. Even if there is a default or credit event in 1-2 issuers, its impact on the overall fund is limited. However, some debt funds are known to take high exposure to instruments issued by a single entity. This increases the risk profile of the fund. For instance, before the IL&FS episode unfolded in September, liquid fund Principal Cash Management had Rs 102 crore invested in the troubled bonds—9.8% of its total assets. The fund’s NAV slipped 5.72% in a single day on 24 Sep 2018, wiping out its entire gains over the preceding year. Funds are not allowed to hold more than 10% of net assets in securities of a single issuer. However, investors should be sceptical of funds which invest more than 7% of their corpus in a single issuer. “Heavy exposure to only a handful of issuers may not suit the risk appetite of some investors,” says Belapurkar. Vidya Bala, Head, MF Research, FundsIndia says investors should be wary of sharp drop in the corpus of a scheme within a short time. “When a scheme faces large redemptions, exposure to existing instruments of lower quality gets inflated, resulting in higher concentration in the fund portfolio,” she adds. While a fund taking high exposure to a single issuer is risky, investing a chunk of the portfolio in instruments issued by a set of companies belonging to the same group can also turn out to be a banana peel. This is because incidents affecting the parent company or any subsidiaries under its umbrella may potentially have a spillover effect on the instruments of the entire group. If the aggregate exposure to related entities as a portion of a fund’s assets is high, the fund’s NAV will take a bigger hit. Sebi restricts group-level exposure in debt schemes to 20% of the net assets, which may be extended up to 25% subject to approval by trustees. However, several schemes hold bonds in excess of 20% issued by DHFL group companies that have been hit amidst the liquidity crisis in the aftermath of the IL&FS default. There are also allegations of diversion of loans for personal use. CARE recently revised the credit rating of Rs 1.2 lakh crore worth of long term bonds and other securities issued by DHFL from AAA TO AA+. Investors should avoid putting money in funds that have cumulatively invested more than 15% of the portfolio across instruments issued by a single group. However, it is difficult for the investor to ascertain the extent of group level exposure as fund houses do not disclose this information. Investors should not merely be concerned about rating downgrades. 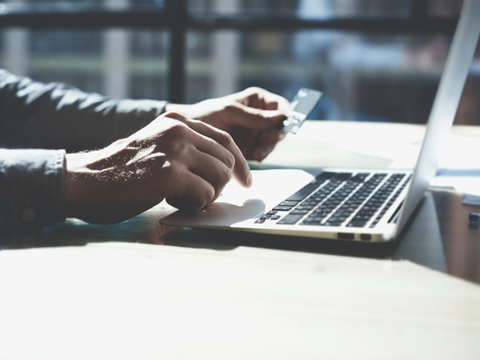 Often, credit rating agencies review the ratings of some companies if there is a likelihood of a change in the credit profile of the issuer owing to new developments. During this period, the rating agency re-assesses the debt servicing capacity of the issuer. If the credit rating is found no longer reflective of the issuer’s financial position, it is modified accordingly. Source: Morningstar India. Data as on 31 Dec 2018. Figures are % of corpus. Often, placing the debt programme of any issuer under review comes as a prelude to a rating downgrade. Recently, Moody’s had placed Bharti Airtel’s credit rating under review and has subsequently downgraded it by a notch to ‘below investment grade’ or ‘junk’ status. Currently, rating agencies ICRA and Moody’s have placed the long-term rating of Power Finance Corporation and Rural Electrification Corporation under watch and ‘review for downgrade’, respectively, after the government’s in-principle nod for strategic sale of its existing stake in REC to PFC, along with transfer of management control, which will impact bond issuances of both financiers. 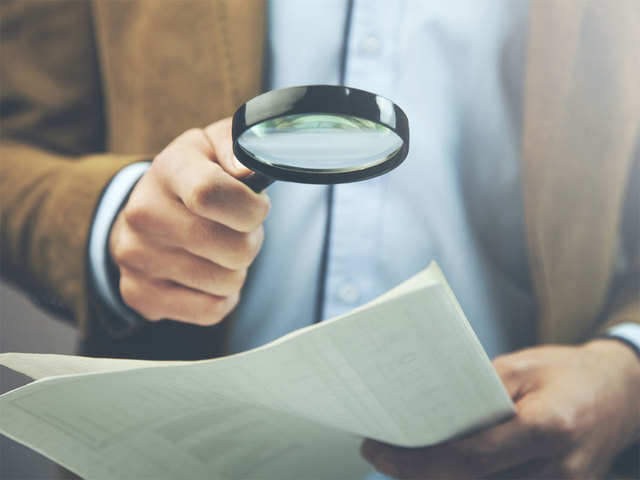 While placing any issuer under watch is not necessarily a precursor to a rating change, it is noteworthy when several issuers are put under review at the same time. Investors should also watch out for falling share price of entities whose bonds comprise a large part of the holdings of a debt fund. While weaker share prices of a company typically doesn’t influence the value of the bonds it issues, it does hurt the bond price when these are issued against collateral of shares pledged by the promoters. When lending against shares, debt funds typically seek cover up to 1.5-2 times the loan value. When the value of underlying shares falls sharply, funds ask for additional top-up in the form of more shares to be pledged to the extent of the shortfall in cover. Source: Crisil. Figures are % of corpus. Sivakumar says, “Before lending against shares, the fund manager also ascertains the extent of unpledged shares of the promoter. 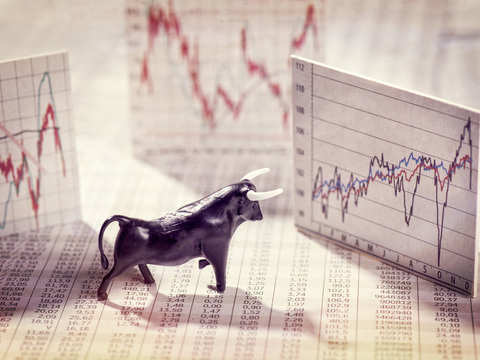 If the share price falls beyond a point, we only accept top-up in the form of cash to protect value of the collateral.” When the share price of the company falls sharply, the fund will be left with insufficient cover for the outstanding value of the bonds in its portfolio, thus limiting recovery and potentially taking a hit in its NAV. In the case of Essel, some mutual funds lent heavily against the security of shares pledged by the promoter. Zee Enterprises’ shares plunged nearly 33% on 25 January after reports said the group would figure in a probe linked to demonetisation-led deposits. So far, mutual funds have not invoked the pledge and asked for time till the promoter brings in a strategic investor to infuse cash. 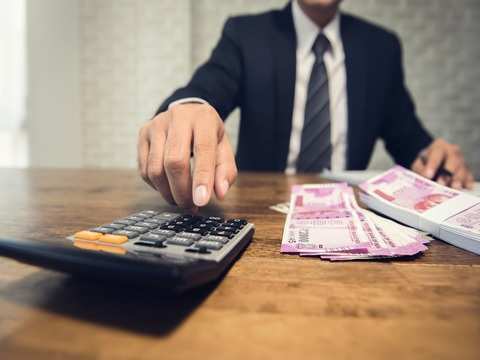 However, if the proposed sale does not work, debt funds will have to offload pledged shares whose worth relative to lent capital may deteriorate fast. Index options traders sold a huge number of Nifty puts at 11,800, which is almost at-the money. Investors can avail credit against mutual fund investment. Here's everything one needs to know about taking a loan against mutual fund units. Firms hoping to get a place in regulatory bodies since future of distribution is digital. Should you sell your equity mutual fund investments because of Indo-Pak conflict? Some mutual fund investors are planning to sell their investments because of India-Pakistan conflict. 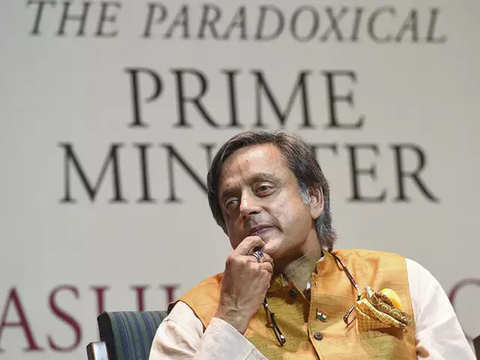 A former union minister, Tharoor, who is seeking reelection to the Lok Sabha in the April 23 polls, has declared a total of Rs 34,00,22,585 as movable assets, while he has immovable assets worth Rs one crore. RBI cuts repo rate by 25 bps; is it time to alter your debt mutual fund strategy? 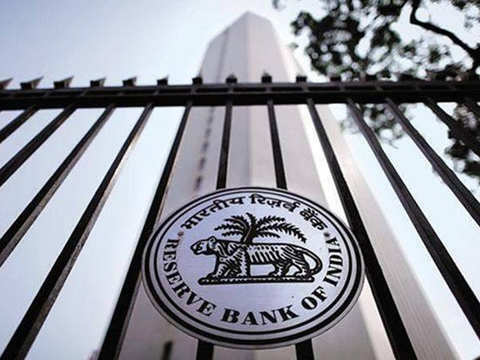 With yet another 25-basis-points cut in policy rates today, the RBI offered two consecutive rate cuts as debt market pundits had predicted.